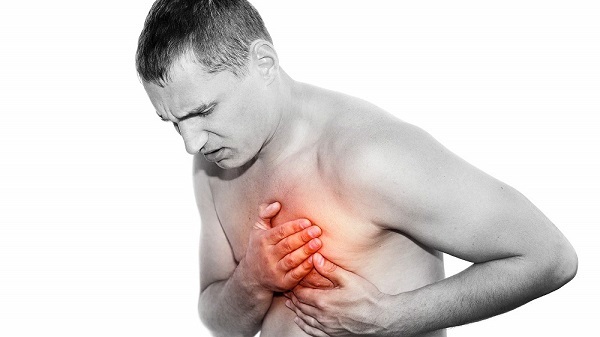 Heartburn is quite the misnomer, seeing how the condition has literally nothing to do with your heart. It’s actually irritation (or a burning sensation in extreme cases) that you feel around your breastbone area. The sensation originates in your chest, but can easily spread to your throat and stomach areas. Also known as Acid Reflux or GERD (Gastroesophageal Reflux Disease), heartburn might sound like a very serious issue, but don’t worry. You can easily take care of it through home remedies. 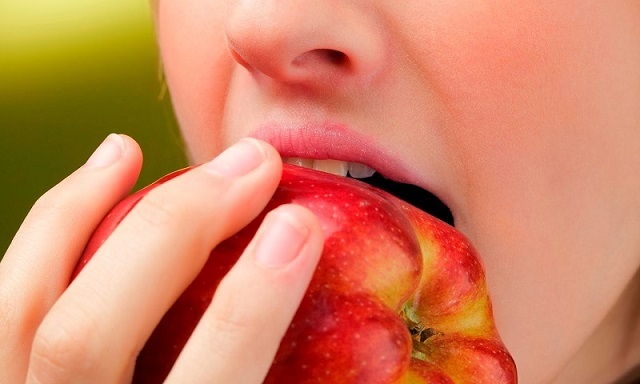 The more we chew, the more saliva we produce. And our saliva being alkaline in nature helps neutralize the acids being produced by our stomach. You can chew the gum of your choice, but make sure you avoid mint flavors. This is because mint is known to relax your lower esophageal sphincter, which in turn will push stomach acids in your food pipes. For those who didn’t know, baking soda is a natural antacid. All you have to do is take a glass of water, add 1 tsp. of baking soda to it, and then drink it. Do keep in mind that this isn’t something you should do on a regular basis, especially if you’re someone who has high blood pressure. This is because baking soda contains sodium, which is something patient of high BP are advised to stay away from. Take 1-2 tsp. of licorice root and boil it in a glass of water. Once the water reaches its boiling point, let the gas remain on simmer. Let the water warm up for another 5 minutes, switch off the gas and let it sit aside for 15 minutes. Then simple strain the mixture, and drink 1 cup of it before each meal. 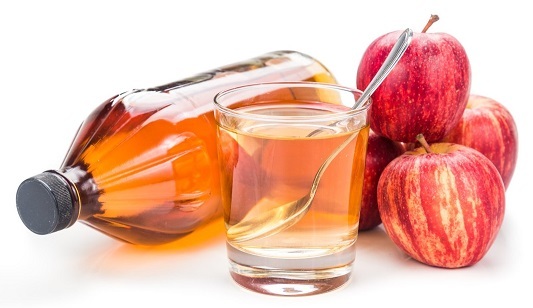 ACV not only helps balance the production of acids in your stomach but also improves your digestion and helps clear your skin. The most important thing for you to keep in mind is to purchase organic, raw and unfiltered ACV as it is very effective. Then simply add 2 tsp. of ACV to a cup of warm water. Drink the solution half an hour before every meal, and continue this process for at least 2-3 months. Both these teas work wonderfully by balancing the acidity levels in your stomach, as well as working on other stomach issues like stomach aches and nausea. All you have to do is make yourself a cup of tea half an hour before your meal, and let it as an acid buffer. For added benefits, add ginger and honey to your tea. Now, you don’t need me to tell you what a fantastic plant the aloe vera is. Its anti-inflammatory properties are not only used in cosmetics and toiletries, but also are considered one of the best home remedies for heartburn. 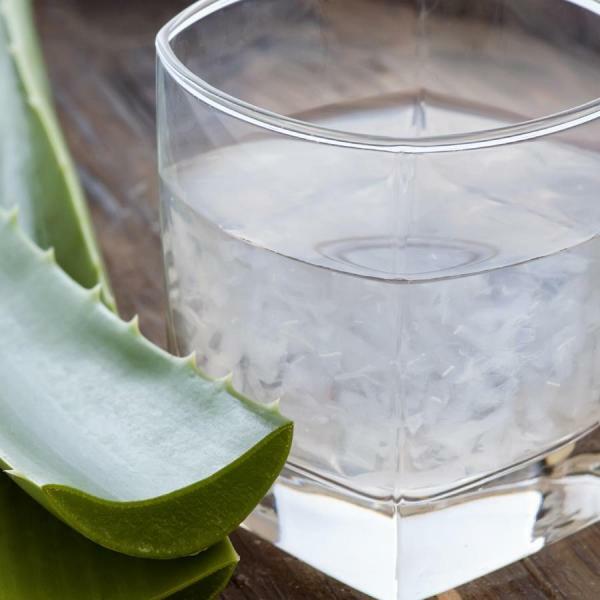 Aloe vera gel/juice soothes the inflammation by reducing acid production in your stomach. It also helps remove toxins from the body as well as improve your digestion. Apart from that, the various amino acids, minerals and vitamins present in it help control your blood sugar levels, improve hair and skin growth and keep your cholesterol under check as well. Apart from being tasty and filling up your stomach when hungry, almonds are an excellent natural remedy for heartburn because they help neutralize the acid in your stomach. All you need to do is eat a handful of these nuts after every meal and snack of yours. If you can purchase the organic variety, that would even be better. The vinegar content in mustard can actually control/neutralize the excess product of acid in your stomach. How does it do so? By stimulating the production of saliva in your mouth, which, as already explained above, helps with your acid reflux. Mustard also improves your body’s pH levels, which is another plus. Apart from helping with GERD, mustard is also a good source of zinc, magnesium, phosphorous and iron. However, some people have reported to experience discomfort after ingesting mustard, so make sure you talk to your doctor, or at least consume a small quantity before moving on to a larger one. Much like baking soda, apples and bananas are natural antacids that help your stomach greatly against heartburn. In fact, when you don’t have the time or energy to prepare home remedies for heartburn,just go ahead and eat one of these fruits to ease your pain. It’s great that you’re looking for home remedies, but there is no point in constantly remedying your symptoms after they occur. You have to be prepared beforehand so that you know as and when your symptoms may appear. And in order to do so, you need to track your triggers. Maintain a diary and jot down every time you experience heartburn. And then write down what you ate or did immediately before you experienced the heartburn. Maybe it’s certain food or drink that triggers your symptoms, and the moment you realize what it is, it would be best to completely eliminate it from your diet so that it doesn’t trouble you anymore.